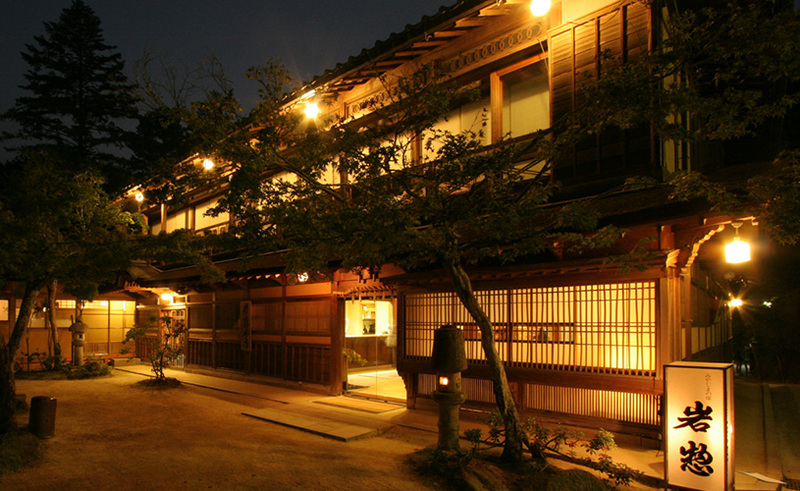 We stay one night in this Ryokan in Nikko. We had a beautiful room en also the hot bath was pleasant with sight to a little garden. The service was also good. 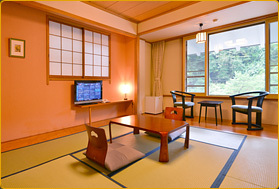 We stayed in the Tokinoyu ryokan for four days with a family of six including two infants. We really enjoyed our stay. The people of the ryokan were very friendly and helpfull. We had two large rooms with private bathroomfacilities, which is a blessing with small kids. But we also used the pretty onsen downstairs. The rooms were at the riverside of the building and very quiet. We could sleep without airco. For a visit to the tempels you only had to cross the street.